Extra Credit: Who lies buried in Grant’s tomb? 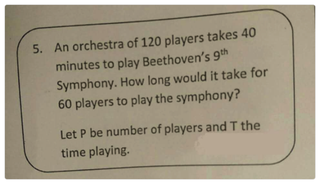 Also, Beethoven 9 takes over an hour to finish. If it were only 40 minutes, I might enjoy playing it more.